I had “one of those journeys” travelling back from Kista near Stockholm to Manchester Airport and then onwards to home in South Notts. First may I sound a word of caution. Beware Swedish taxis which are unregulated and have amongst their ranks a number of unscrupulous ‘rogue’ companies and drivers: See, for example, http://www.thelocal.se/40476/20120425/. Be especially careful when hailing a cab on the street. Always use a a recommended company which offers a fixed price journey. It is time that the Swedish government in the Riksdag took this situation in hand as it is badly damaging the county’s reputation. It is very third world. It is not very Sweden. 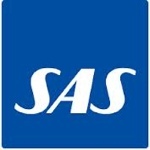 Having survived the taxi challenge and arrived at Arlanda through the cold and snow, SAS cancelled its last Manchester flight for the day on me. These things happen but SAS did so without telling the passengers waiting for the plane at Gate 69. They only realised that something was wrong when the flight details disappeared from the electronic notice board there. Eventually, SAS staff were found. They offered a variety of different reasons for the cancellation to anxious and increasingly untrusting group of passengers. After much chaos, what amounted to a single onward travel option was offered to the now despondent would-be travellers. Most were put on a late London flight arriving at Heathrow about 21.30 hr armed with the depressing prospect of a 4-5 hr coach journey back up to Manchester Airport. The tired unhappy re-routed passengers arrived at a largely closed Manchester Airport about 03.00 hr the following morning. This was not SAS’s finest hour. I opted out and stayed in London overnight taking the Virgin train from Eustonto Manchester Airport the following day. 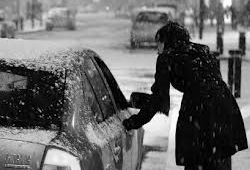 I picked up my car and drove home arriving about 13.30 hr that afternoon. I should have arrived about 20.00 hr the previous evening. 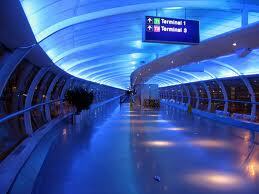 In all of this, everything to do with Manchester Airport worked well: it is to be recommended. I have always loved Berlin ever since I first visited just after the Wall came down in the late 1980s. It has changed a lot but I still like going back despite the rash of graffiti that now covers many of the poorer areas. 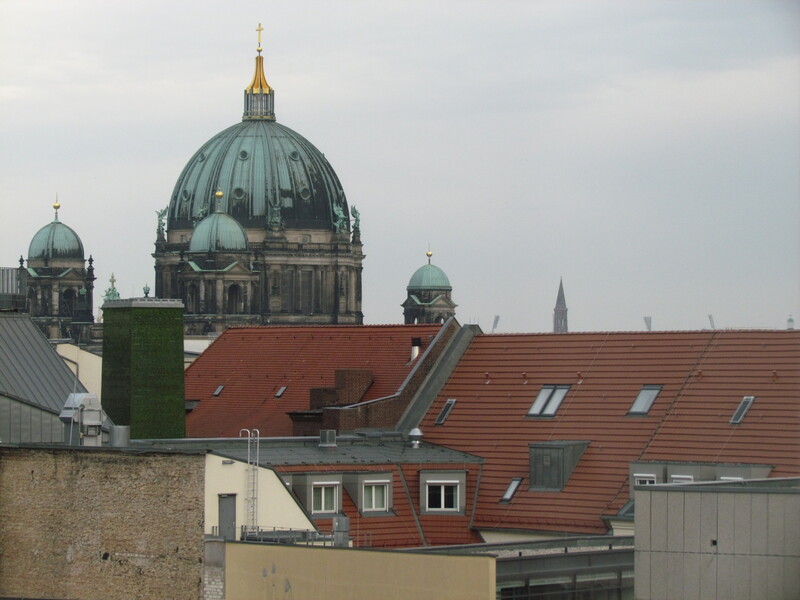 I wrote this post from a top floor hotel room in Berlin Mitte looking out over the roofs of the buildings just south of Unter den Linden to the Dom. I attended a dinner of the EFMD (Thursday 1st March) at the European School of Management and Technology (ESMT) in Schlossplatz. ESMT is a new Business School for Berlin founded by German businesses. It is housed in what was the Communist Party Headquarters of the old GDR. I visited TU Berlin to meet with a former colleague, Elena Andreeva, to review the results of our European Restructuring Survey with Harvey Brenner and plan future collaborations. During my recent stay in Australia, I visited the new Australian National Preventive Health Agency, with colleagues from Safe Work Australia, and spoke with Lisa Stoddert its Deputy Director. Among other things, we discussed the role of the Agency especially in relation to the regulation of the wellbeing and health promotion professions, the health of working people and the necessary interface between public health and occupational health issues. The possible contribution of occupational health psychologists was explored. The Agency was established within the Department of Health & Ageing in January 2011: http://www.aph.gov.au/library/pubs/bd/2010-11/11bd028.pdf. See: http://www.health.gov.au/internet/main/publishing.nsf/Content/health-pubhlth-index.htm.